Ashiqun Nabi joined IID in 2012. As a research Fellow of the Institute, he has led a number of research projects analysing policies in macroeconomy, education, environment and information for development. He has technical specialisation in operationalising largescale electronic surveys, and developing infographic research communication materials. Before joining IID, he worked at CPD as Senior Research Associate since 2008. At present, Mr Nabi is on a study leave pursuing his PhD degree at University College London (UCL). Prior to this, he received his MSc in Public Policy from UCL in 2017. Both his PhD and MSc programmes at UCL are awarded with UCL Studentship Scholarships funded by the European Commission. 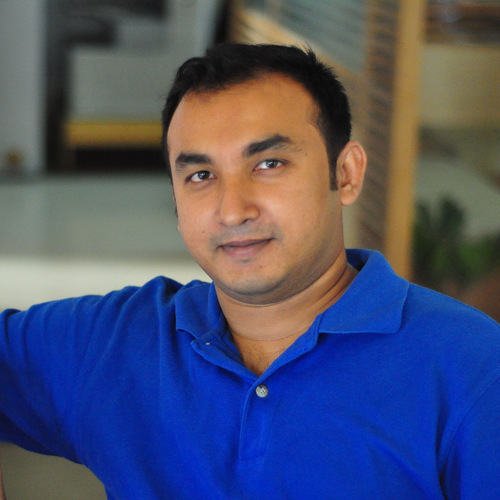 Earlier, he completed BSc and MSc in Environmental Sciences from Jahangirnagar University. Mr Nabi’s primary research interests are political process of policymaking, agenda setting, politics of international cooperation for public goods, use of behavioural science in public policy, evaluation of policies and programmes. He is particularly interested in environmental policy, social protection and public health.